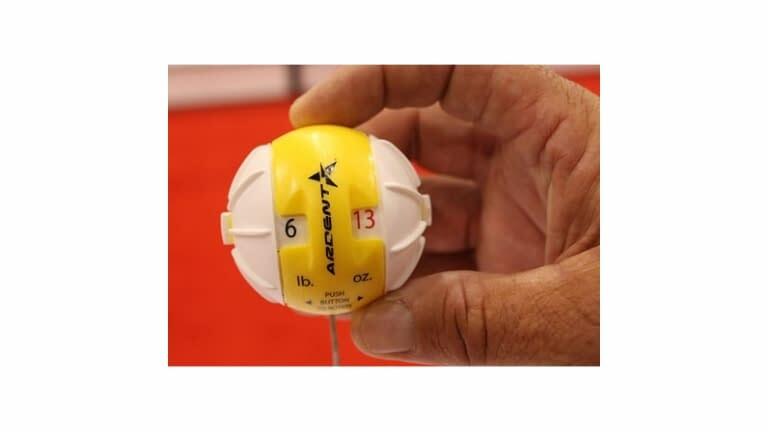 If you have ever fished a tournament and had to cull a fish, read the following very carefully: The new Smart Cull system from Ardent redefines culling systems. Seriously. No more writing down the weights of fish, no more coordinating colors of floats with digital weight records. 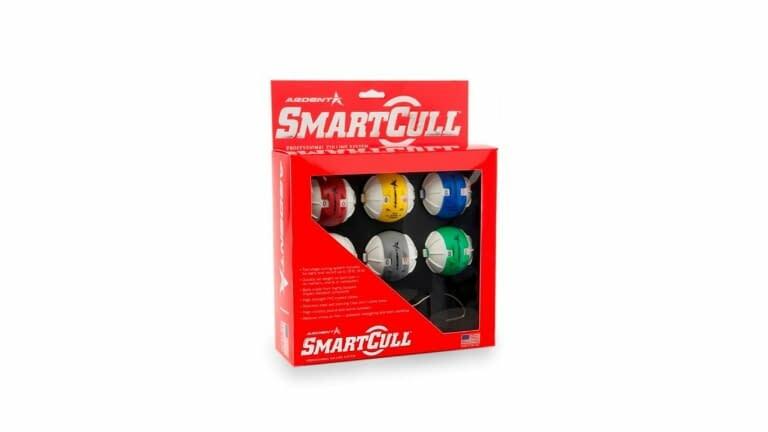 The Smart Cull provides anglers six balls, each a different color, with clips that are more dependable than standard clothes-pin style clips. 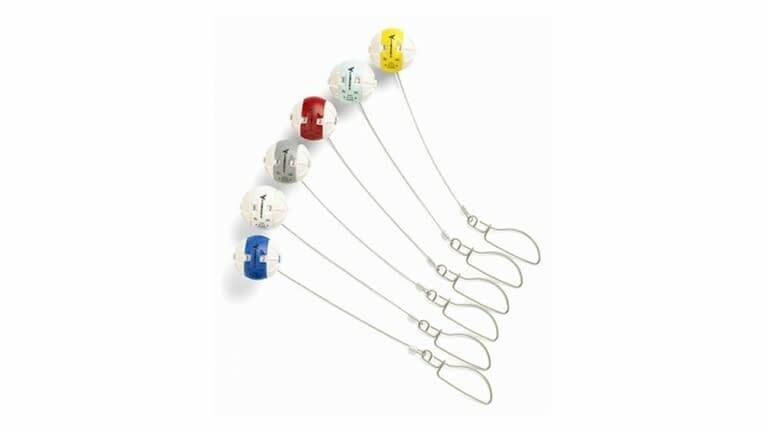 But the real advantage of this system is in the lockable dials that allow you to record exact weights of the fish you catch (up to 15 pounds, 15 ounces). Simply push a button in the middle of the culling ball, twist the dials to the pounds and ounces of the fish, and release the button. This locks in the weight.